IRmeet has been designed to maximise your network opportunities at our events, interact with attendees and speakers, and share insights in discussions, surveys and polls. Before, during and after the event. Browse attendees by interests, check their detailed profiles and send personal messages. 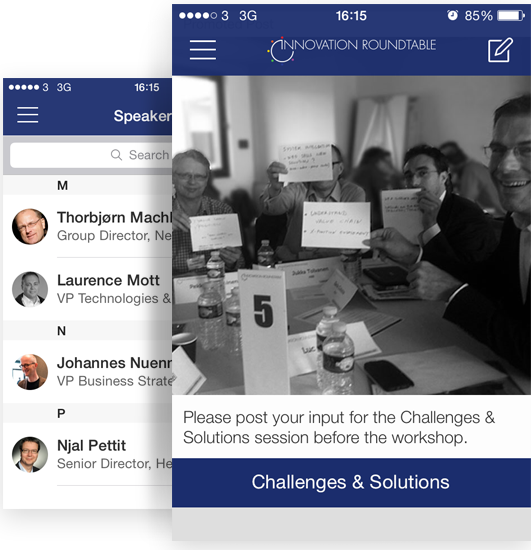 Post your challenges, ideas, questions and receive answers and comments from peers. Read the insights and answers generated at other tables and continue the discussion online. 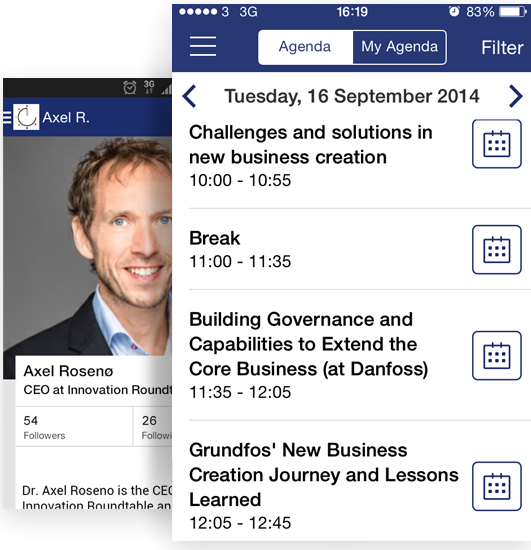 The IRmeet app is free to download. 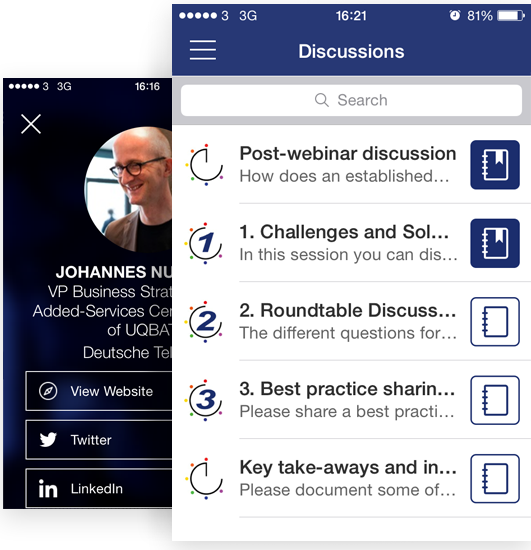 Access to the app contents will be exclusively given to registered attendees about a week before each event.